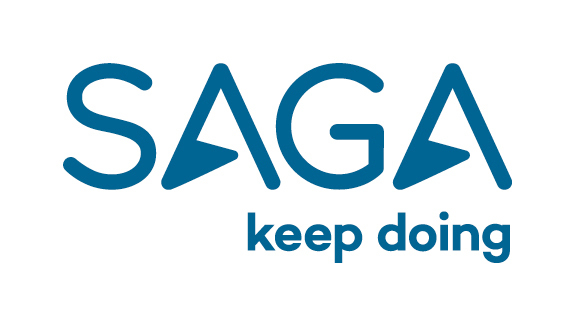 A great opportunity has arisen for a Personal Injury Controller to join us here at Saga. You will be managing portfolio of cases to ensure that key performance measures and targets are met in accordance with personal delegated handling authority. Aswell as Identifying opportunities to improve operating efficiency or effectiveness within the claims handling process. You’ll bring good communication skills, verbally and written. With a good knowledge of litigation procedures. Establish contact with the customer/claimant/supplier to collect all relevant information to support timely decision making on liability and quantum, ensuring that all contact is professional. Using the appropriate medium, negotiate a fair and reasonable settlement of the claim to the satisfaction of all parties. Ensure that claims handling processes are consistently applied within own caseload and within own areas of responsibility. Provide instructions to our appointed legal representatives for claims handling to include attendance at Trial, Joint Settlement Meetings, Conferences with Counsel. Deputise for Head of Large and Complex Loss on occasion. Completion of LL Advices and Notifications to Board where required. Completion of Audits internally and externally as required. Handle other personal lines injury claims. Handle referrals from fellow team members as required and seek to transfer skills and knowledge to the team. Identify opportunities to improve operating efficiency or effectiveness within the claims handling process in order to minimise the cost of claims handling and to optimise customer service. Develop self in order to maximise personal contribution to the job. Mentor a junior team member on PI claims handling. Good communication and verbal reasoning skills.